We now offer intermediate level classroom training for Placing and Receiving Coordinators. Please refer to the HSPnet Classroom Training Calendar below for upcoming locations and dates. Refer to Course Outline to read if this course is appropriate for your HSPnet level and register directly by clicking on the Register Me link. 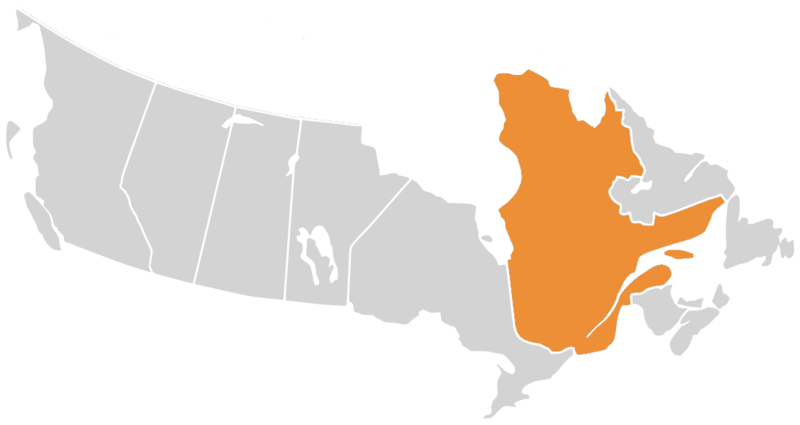 All training in Québec is delivered in French unless otherwise specified. We are pleased to offer links to the sites below, for more information about plans and progress of HSPnet deployment in each region. The Centre intégré universitaire de santé et de services sociaux du Centre-Sud-de-l’Île-de-Montréal, as Lead Agency, offers on its Internet site informations available for all regions.